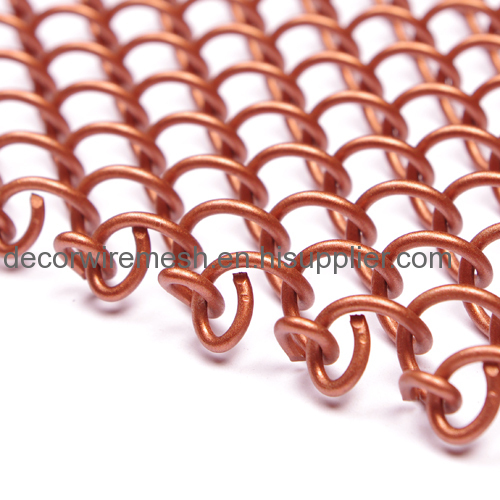 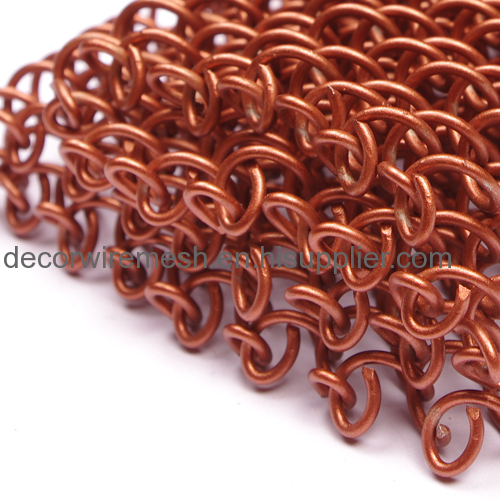 This metal coil drapery is woven by aluminum alloy wire , different wire diameter can be choosen . 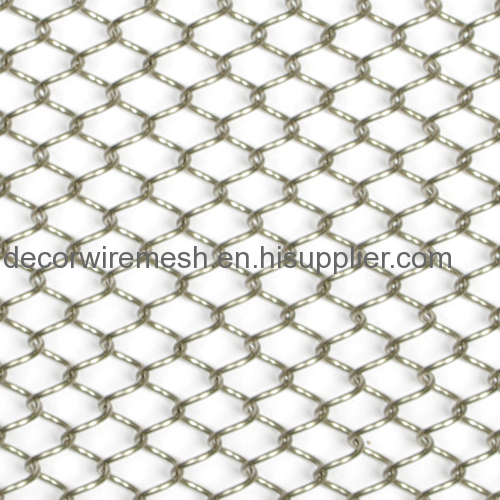 usually the wire diamater ranged from 0.9mm to 1.6mm . 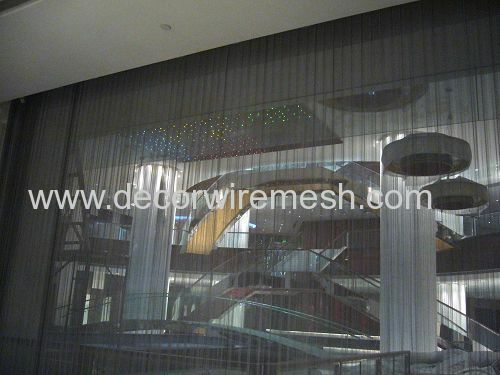 Meanwhile , the mesh aperture can be customized big or small . 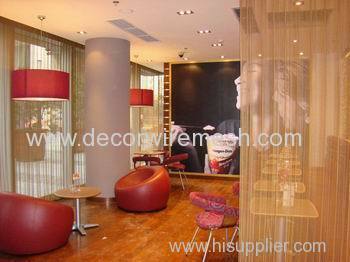 here we list the common used specification . 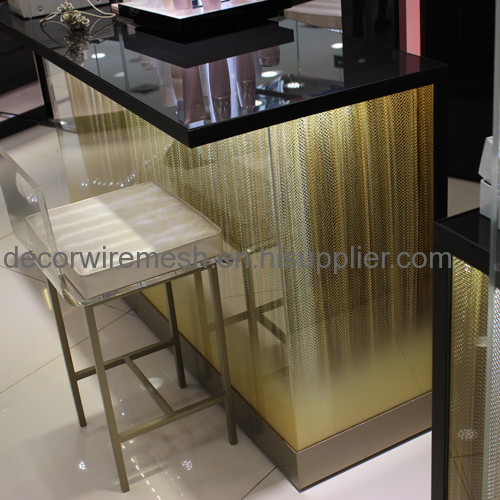 If you did not find the one you want , pls contact us ,customiz is available . 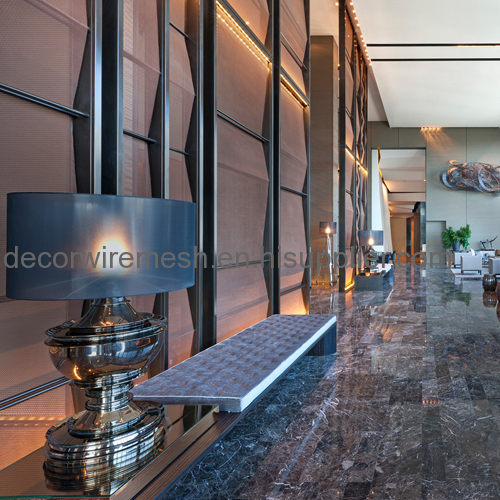 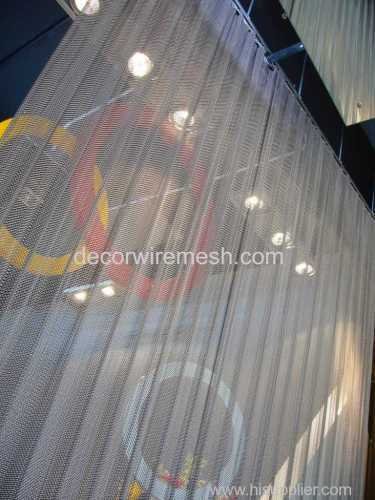 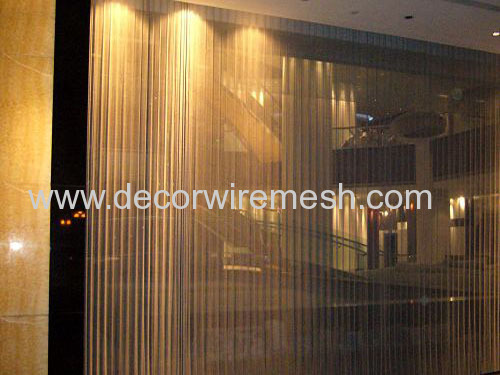 Different wire diameter and mesh woven will creat differnet decor effect . 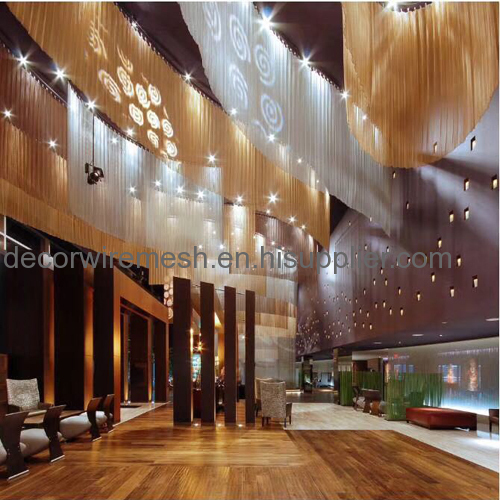 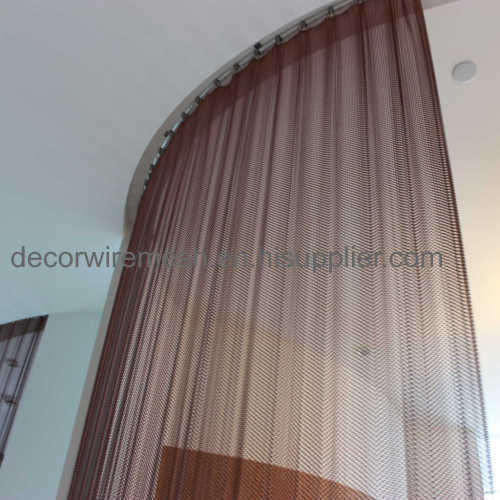 Gecho coil drapery widely used for divider , screen , windown treatment for decor decoration . 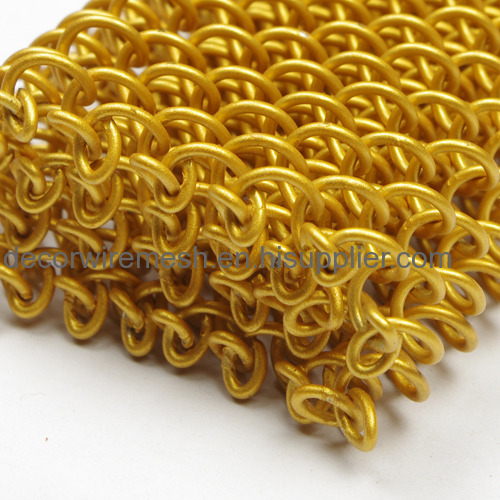 under light , the coil drapery is shinny .